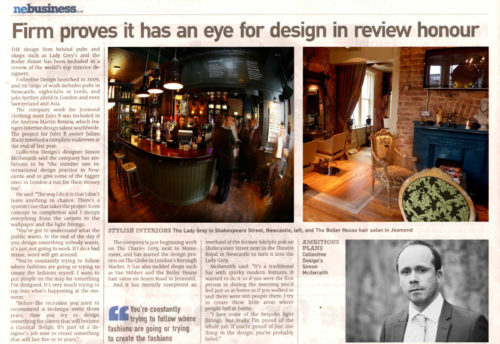 Bdaily: The director of Newcastle-based Collective Design has scooped one of the most prestigious design awards in the UK to be crowned The Interior Designer of the Year. 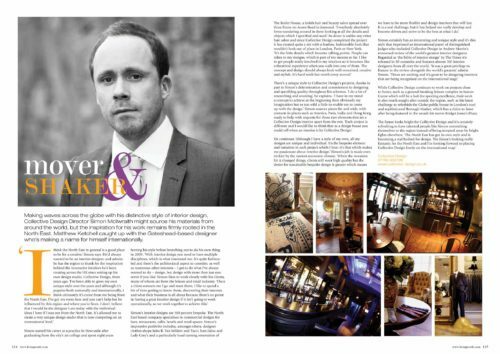 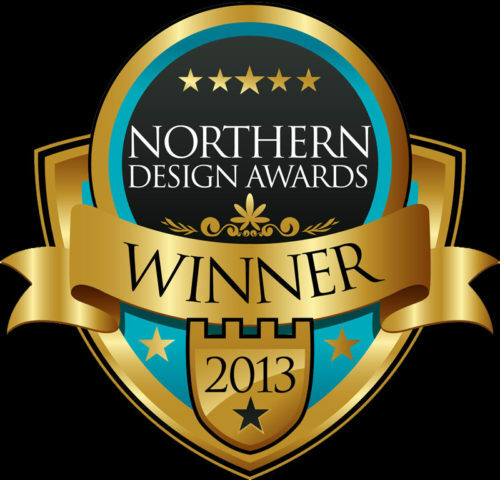 Simon Mcilwraith director of Collective Design has scooped one of the most prestigious design awards in the U.K. to be crowned The Interior Designer of the Year at the 10th annual Northern Design Awards at Manchester Central. 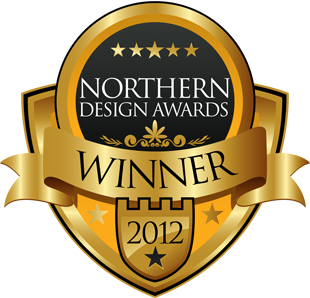 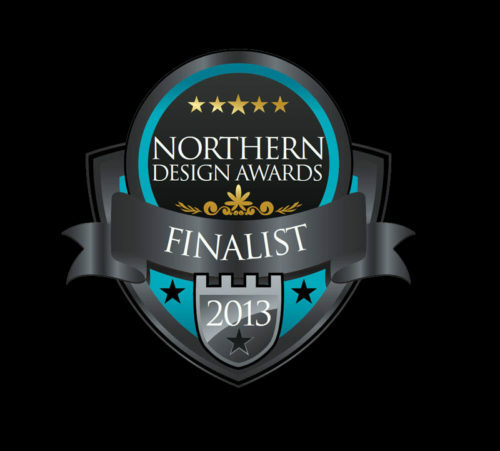 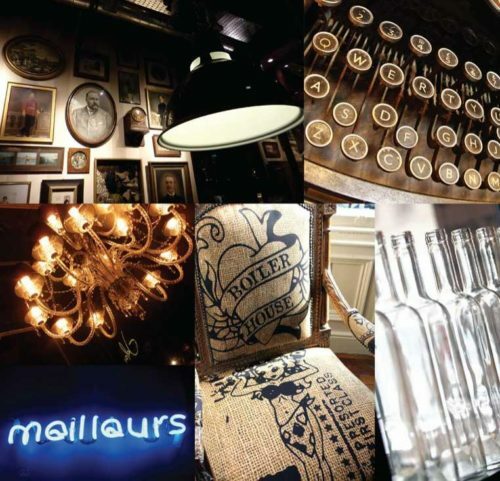 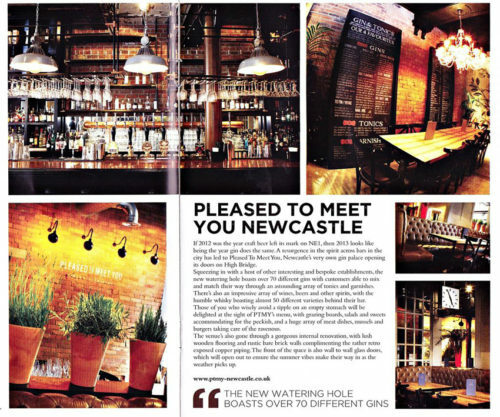 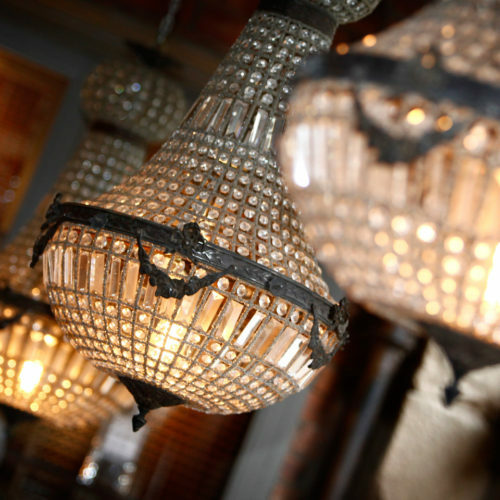 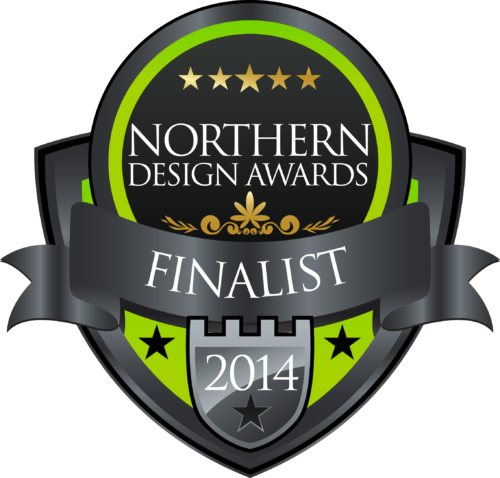 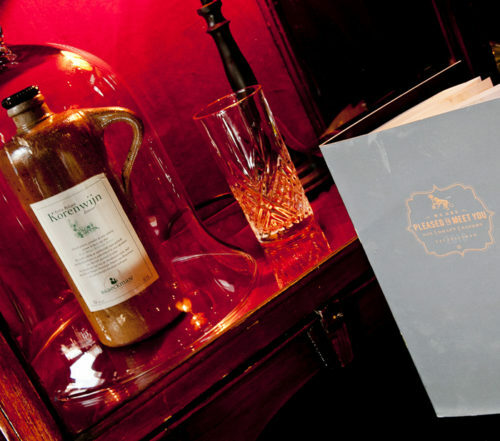 Collective design are delighted Simon Mcilwraith has been sort-listed for Best Interior Designer of the Year in the Northern Design Awards 2012. 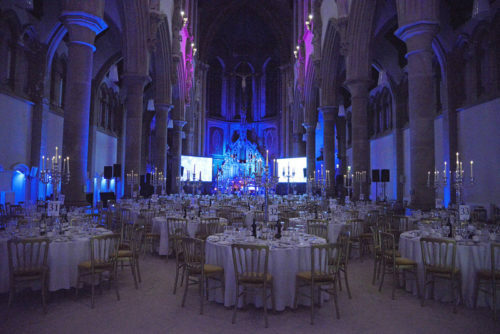 The awards will take place at a Gala dinner on the 30th November 2012 at Manchester Central, and will be hosted by Wayne Hemingway MBE. 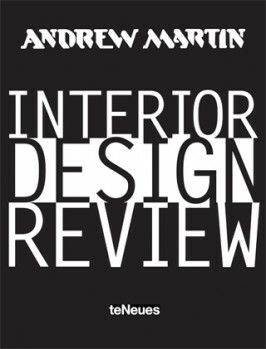 Praised by The Sunday Times as “the Oscars for the Interior Design World,” this compendium presents the world’s best interior designers and their stunning work. 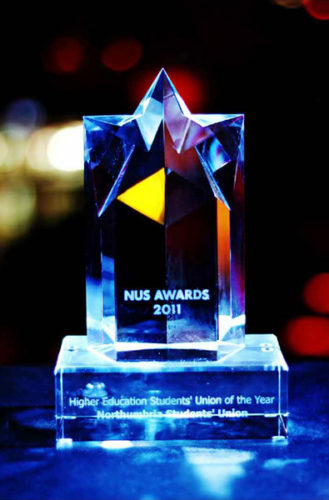 Collective Design would like to congratulate Northumbria Students Union for all their hard work which has resulted in the 2011 NUS students union of the year Award. 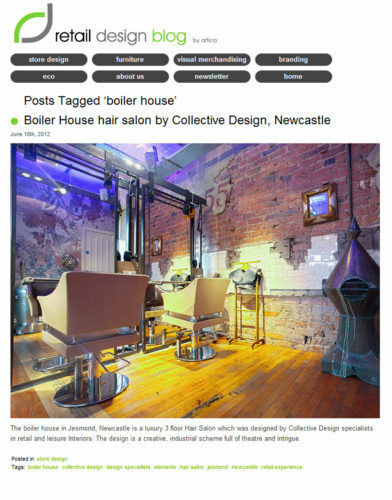 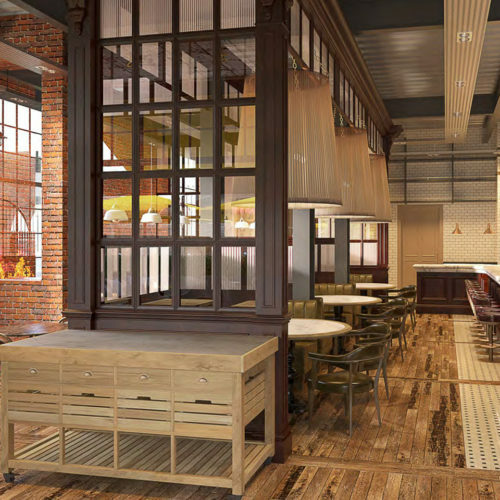 Collective Design have worked alongside the team at the Union on a number of inspirational schemes and would like to offer a Big well done to the whole team. 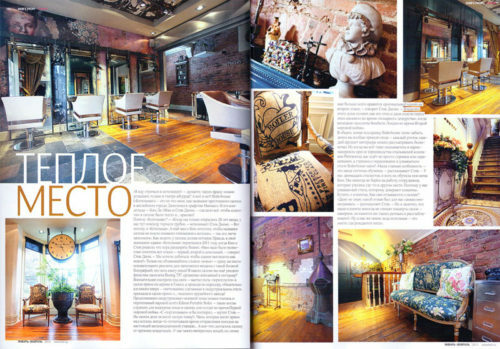 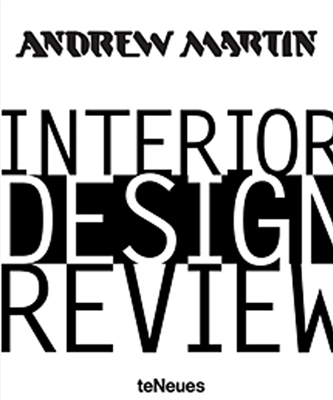 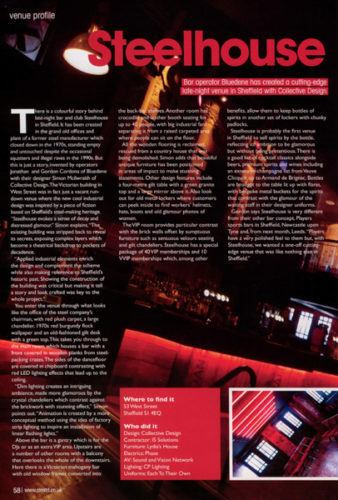 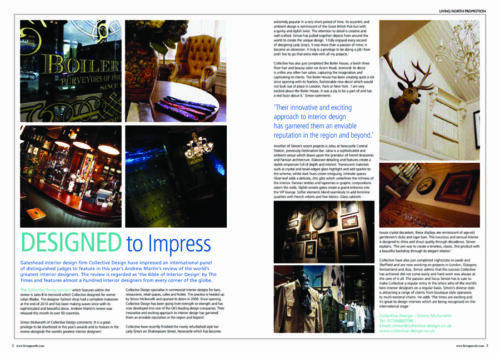 Collective Design feature in the Andrew Martin Interior Design Review 2011.
and features almost hundred interior designers from every corner of the globe.